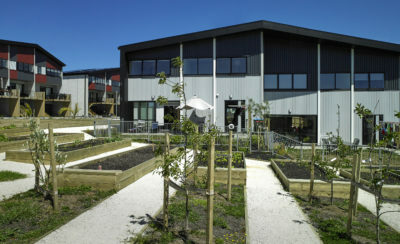 Our strategy for this site of 38 terrace houses presents the streetscape of Hobsonville with a continuous urban edge. 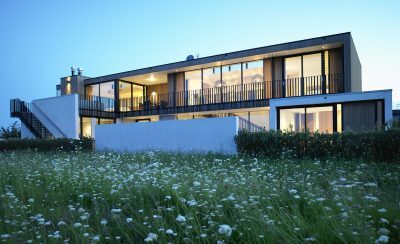 This multi residential development synthesizes repetitive and variable elements into a complex and intriguing whole, the Squadron Lane terrace houses engage in a continued urban architectural dialogue to the growing spectrum of medium density dwellings in Auckland City. Red brick, used as a unifying material defining this continuous urban edge, references the red brick ammunition stores of ‘Bomb Point’ and harks back to the historic Hobsonville brickworks, which became Crown Lynn.The brick facades, with steep gable ends, large variably spaced windows, recessed doorways and lightweight timber box frames contribute to a lively composition and a sense of whimsy. Along Squadron Drive various house types and facade compositions contrast red brick with cedar elements within each Town House. 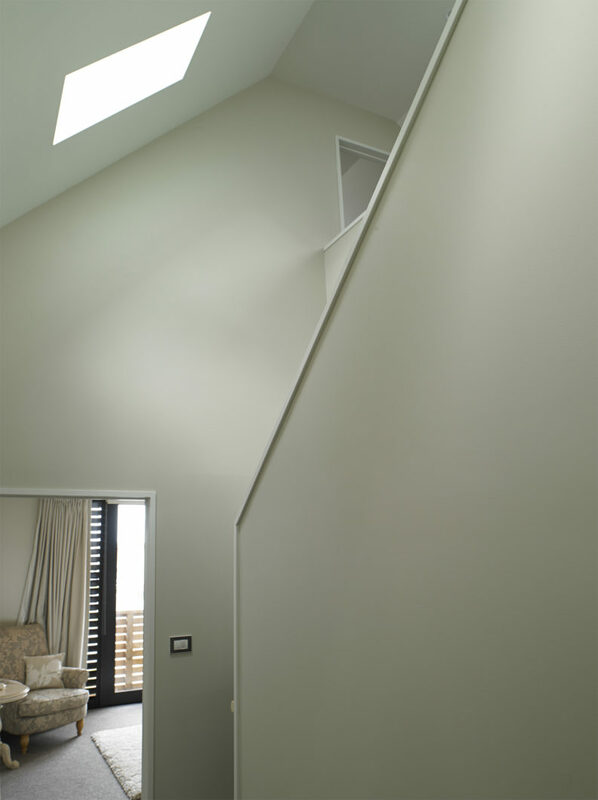 The steep gable ends are arranged in a randomized and stepping composition to give a sense of variety and informality. A series of live-work ‘Garden Apartments’ are positioned on the corners of the block, with varying roof pitches and materials these Garden apartments tastefully demarcate the edges of the block. 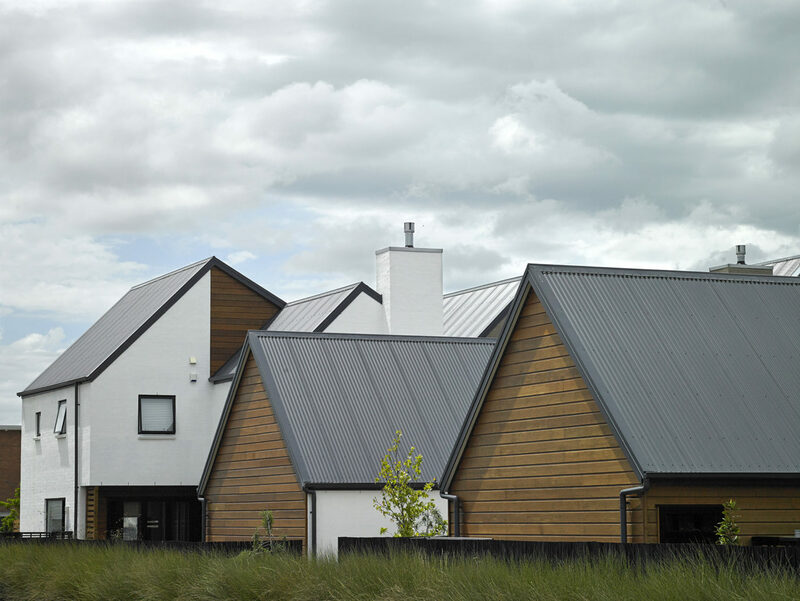 A greater variety of forms, colours and materials have been used on Meteor Place, the minor road to the north of the site to reflect a more suburban condition. Grey brick and white bagged-brick are used for contrast and some free-standing houses add to the sense of informality.